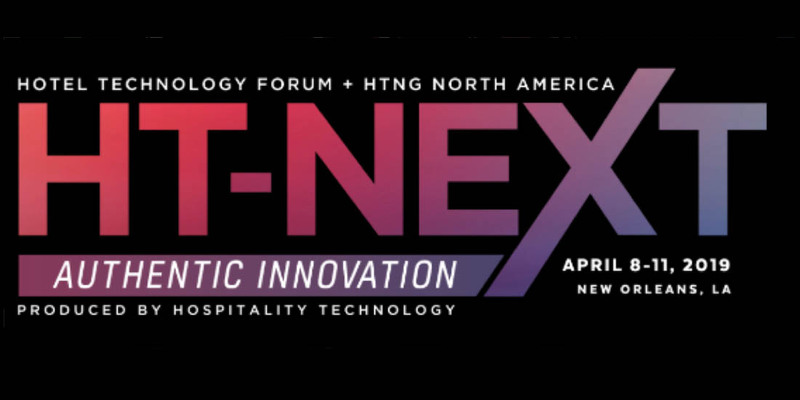 Deep Blue Communications, a leader in hotel WiFi solutions , is excited to once again be attending the 2019 HT-NEXT Conference at Hilton Riverside, New Orleans. Stop by and meet CEO, Brian Epstein, VP of Hospitality Sales, Gwen Purtell, Senior Director of Business Development and Partnerships, Rod Mano and Senior Director of Technical Operations, Jesse Ruggiero. Learn more about our hotel WiFi solutions and certifications.